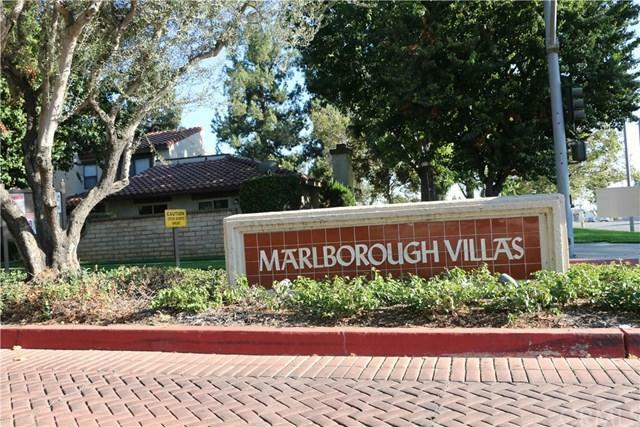 Luxury Condo (PUD) in Marlborough Villas community of Rancho Cucamonga, Great location, Great schools. 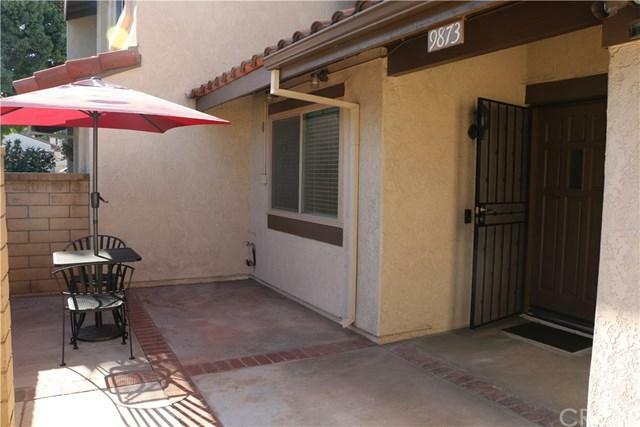 Home features updated Kitchens and Baths. 2 Master Suites. 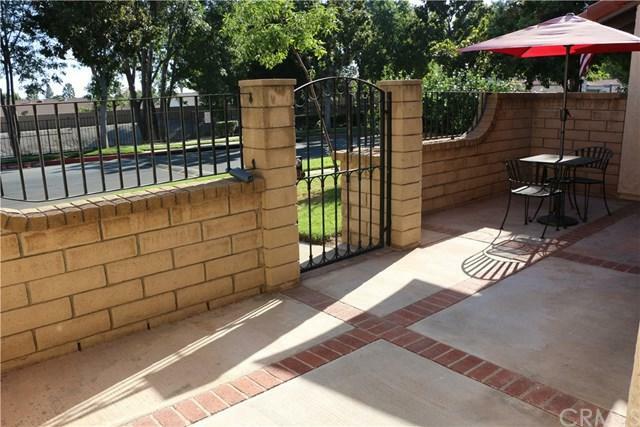 Open and inviting, Natural light, Designer Paint, Flooring, New Cabinets with soft close Doors and Quartz Counters. New Waterproof Vinyl Flooring throughout,Modern and energy efficient LED lighting.New Dual Paned Custom windows and Soundproofing. No detail has been overlooked. Community features Swimming Pools with Spas, Tennis Courts, Security, Clubhouse-Country Club living.Walking distance to great schools, groceries, restaurants and shopping. Make this home yours today. 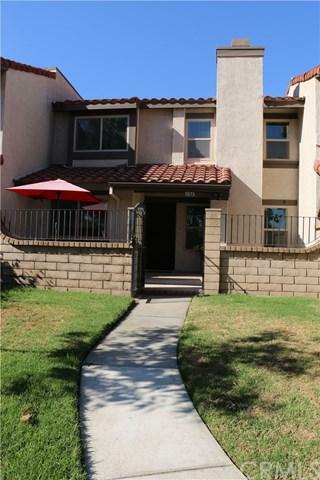 Sold by Arlene Magdalena of Crmls.